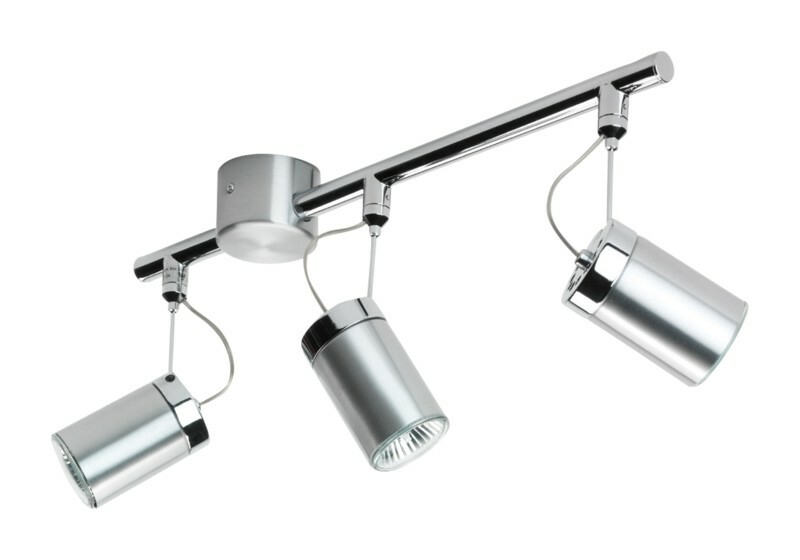 This fresh three way GU10 spotlight lighting fixture features three adjustable heads and an attractive brushed metal finish which makes this lighting unit both visually appealing and practical.¬†The length of the bar allows you to have 3 spotlight heads covering a wide area of activity. This attractive and durable light fixture is versatile enough for any room in your home. 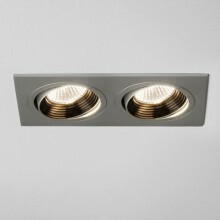 The adjustable spotlight fixture will be perfect for you and your home.